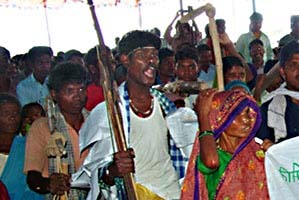 Via Campesina is a global peasants' movement of small and medium-size farmers, landless people, women farmers, indigenous people, migrants and agricultural workers. 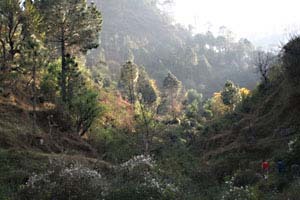 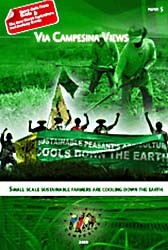 It defends small-scale sustainable agriculture as a way to promote social justice and dignity. 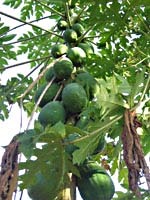 It opposes corporate driven agriculture and transnational companies. Via Campesina wants to realize food sovereignty and stop the destructive neoliberal process. 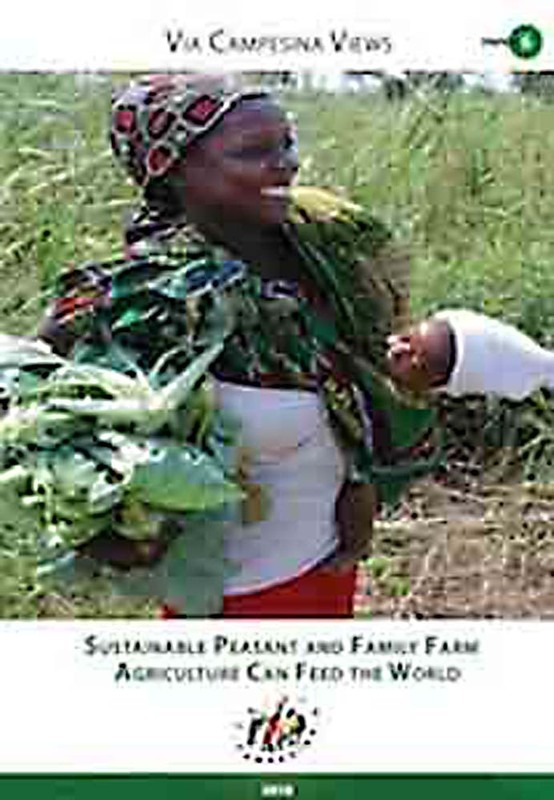 It is based on the conviction that small farmers, including peasants, fisher-folk, pastoralists and indigenous people, who make up almost half the world's population, are capable of producing food for their communities and feeding the world in a sustainable and healthy way. 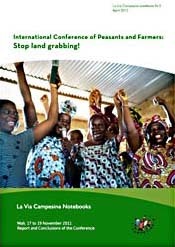 On the website of Via Campesina you find a lot of booklets about all political issues relating to peasants. 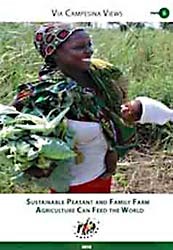 Peasants Can Feed the World. 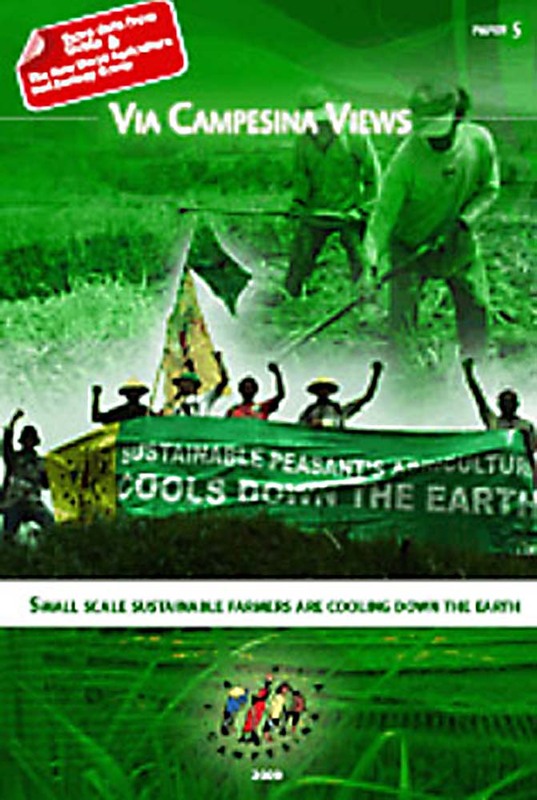 Peasants Cool Down the Earth.